We are the luxury accommodation specialists, taking you to the most exclusive villas and apartments in Italy and cross the globe. 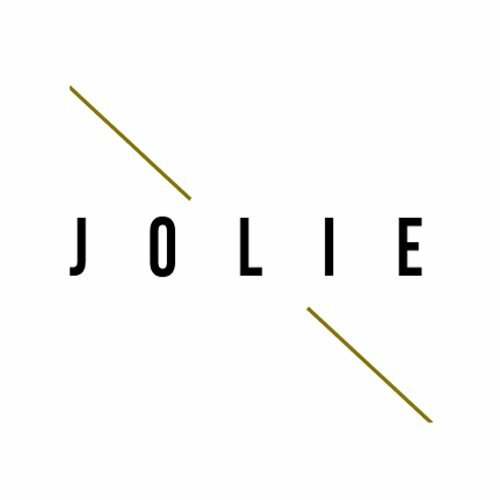 Jolie Concierge deliver the quintessentially villas worldwide with a unique service from chefs to cook evening meals to local tour guides to show the best a region has to offer, we can help you make the most of your stay. Whether you’re looking for a luxury city apartament or a dreamer country house we tell you the best suite to reserve, where to head for the tastiest lunch and what events are happening during your time there.